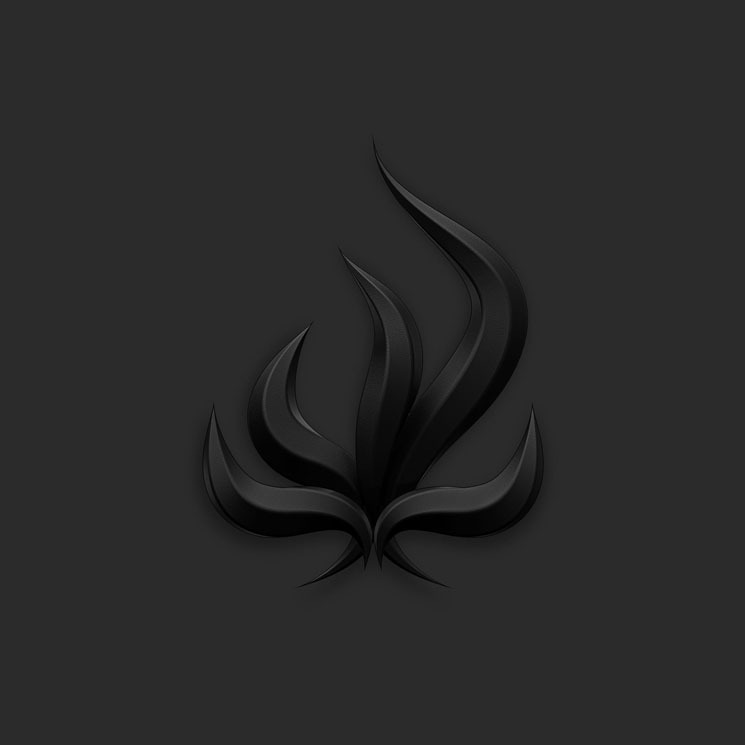 Bury Tomorrow occupy the metal end of the metalcore spectrum. While some bands of this ilk get down and sweaty in the moshpit, Bury Tomorrow soar above. It's the tight musicianship and melody-driven songs on Black Flame that mark them as a band who were never meant to stay underground. Bury Tomorrow are out to conquer. The Killswitch Engage and later Trivium influence is strong, particularly in the dual vocals of Daniel Winter-Bates and Jason Cameron. They could stand to be more original, but there's enough heart in a song like "Knife of Gold" to keep things interesting. One thing's for sure, Black Flame sounds huge; there's an echo of Stone Sour's best material in "More Than Mortal" and "Overcast." Things reach their peak on "Stormbringer," when the band throw away their arena-rock tendencies and really let things rage free. Downright savage.